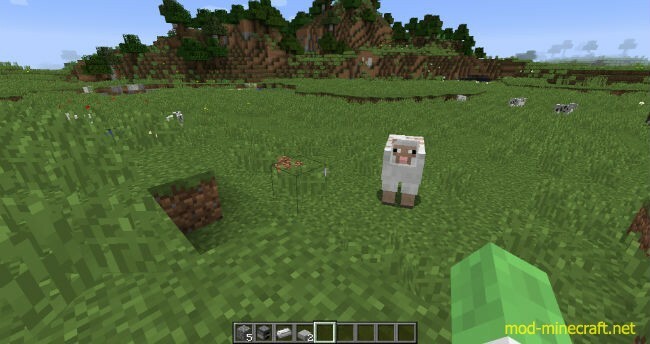 Sheeps are no longer satisfied with their boring lives on the surface and have begun exploring the caves and other dimensions of the Minecraft world. 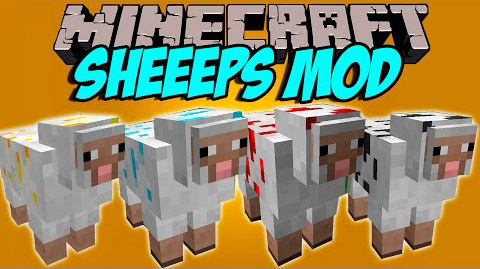 Sheeeps Mod is an interesting mod that will satisfy players. In the sheeps’ exploration, they encounter valuable materials that rub off onto their wool. The wool can be extracted if you know how. 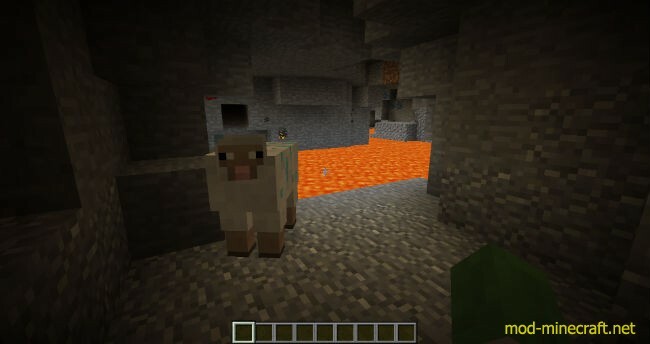 On the surface and upper levels of caves, you will find mostly iron and coal ore sheep; however, as you dig deeper or venture out into other dimensions, you will encounter sheep that have collected rarer materials. You must first collect the raw material from the sheep. This can be done in the usual way, by killing the poor sheep (what did he ever do you?) or, once you have collected some iron, by crafting shears and shearing them. Unlike normal, boring sheep, you get fleece from shearing sheep which must first be cleaned before it can be used. To wash the fleece you need to craft a washer with various pieces of wood and a bucket. Fill the washer with water, then use a piece of fleece on the washer to get ore wool. Congratulations! You now have some ore wool. 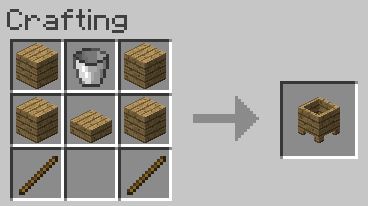 You may use this for decoration if you wish, but to really make use of it you must first separate the ore from the wool using a separator. 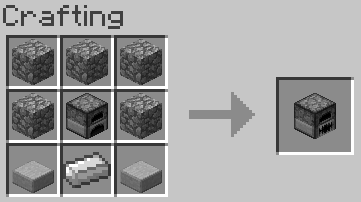 Crafting the separator will require a furnace, some stone and slabs, as well as an iron ingot. The separator must be powered using some form of combustible fuel in order to process the wool which you do by inserting it into the input slot of the separator. The result of the process is pure wool and ore residue which can be burned in a furnace to create useful materials.